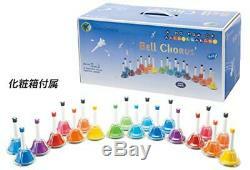 KC Music Bell Handbell 20 Soun d Set MB-20K / MU Multi Color from Japan. 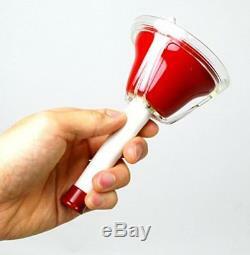 Information1 Recommended hand bell set in the entertainment of the party such as Christmas and weddings. Scale representation at the tip of the handle is also excellent and playability with. 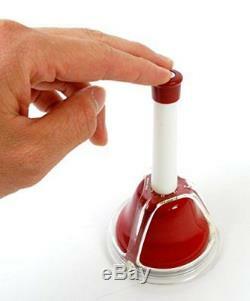 MB-20K is in addition to playing by shaking the bell, you can also play by pressing the button of the body tip portion is placed, such as in the table. Cute gift box of accessories is also available for use and carry as for storage when not in use everyday. 20 range: A3 (La) ¨ E5 (Mi). This is made by Google translation. It isn't translated correctly, and sometimes shown mistaken way of writing. Please take the explanation just for your reference. This doesn't include weekend and holidays. All the items come with tracking service so please not be worried. We will do our best with responsibility until you receive your item. The manufacture will decide if the problem is a manufacture's fault. If it is going to take longer we will contact the you to inform them. We are not sure if you can use in your country and can't be able responsible for it. Please kindly make sure the compatibility before purchasing. 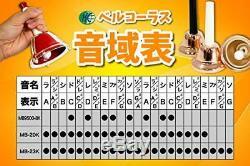 And the guarantee of the goods covers only in Japan. Please kindly be noted that you may not be able to get guarantee in your country. We need your cooperation on that occasion. The return goods give us the huge damage. We would like to prevent it before it's happened as much as we can. Your kind understanding would be highly appreciated. Don't hesitate to ask us if you have any questions. We do not mark merchandise values below value or mark items as "gifts" - US and International government regulations prohibit such behavior. 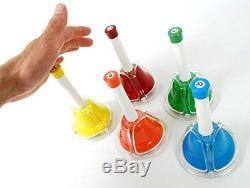 The item "KC Music Bell Handbell 20 Sound Set MB-20K / MU Multi Color from Japan" is in sale since Wednesday, March 7, 2018. 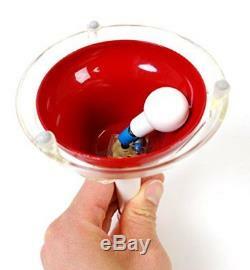 This item is in the category "Musical Instruments & Gear\Percussion\Orchestral Percussion\Bells & Chimes". 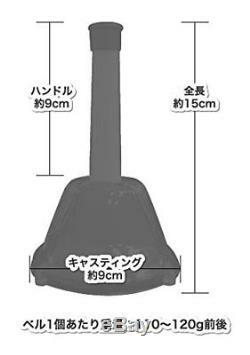 The seller is "minorika" and is located in Fukuoka.